Now that our son is home from his freshman year of college, I’m cooking more. He’s taking a couple of college courses this summer, and so I try to have lunch ready when he gets home. When it’s just me and my husband, most of the time we get our own lunch, pack something for lunch at work or eat left-overs. Sometimes I’ll cook frozen baby lima beans or black-eyed peas and have those with something. But now, I’m fixing regular lunches which is great because we’re enjoying having our son home for the summer! This is what I have on the menu so far. 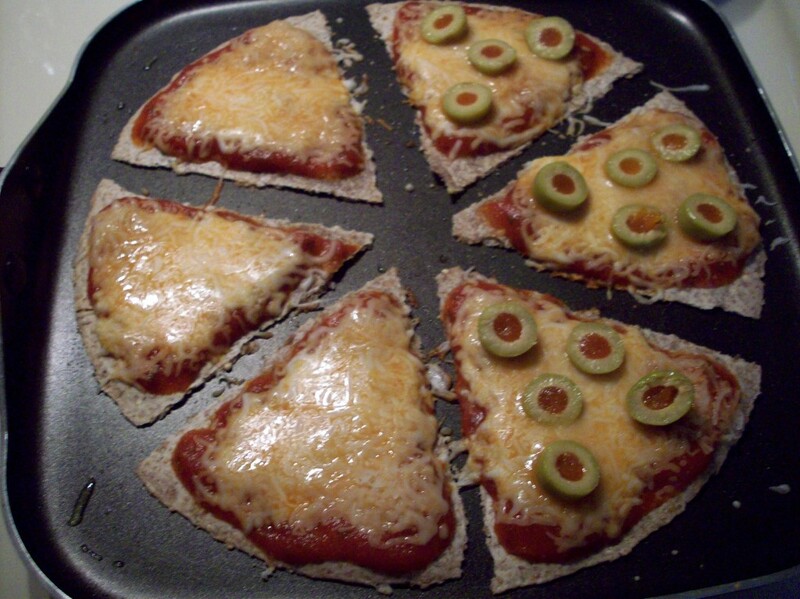 Lunch – “Food for Life Tortilla Pizzas” (This is a simple recipe I made up because I wanted a healthier, yet simple, pizza crust. And it’s perfect for hot days here in Texas when I don’t want to heat up the oven to bake a pizza!) Here’s how to get COUPONS for Food for Life products. DIRECTIONS: Preheat your griddle with a little oil. 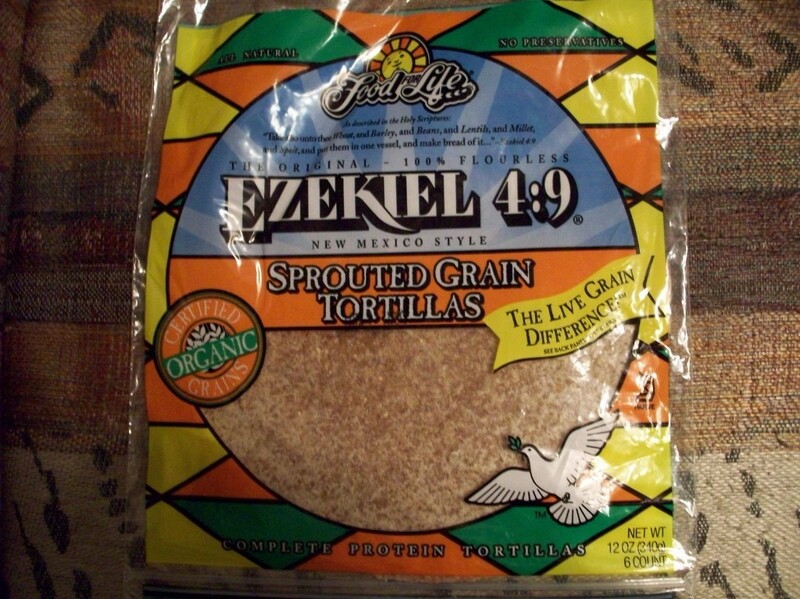 Fold or cut the tortillas in half. Then fold or cut each half into thirds. (I found it’s much easier to have the pieces already cut beforehand than to wait until after cooking the whole tortilla.) Then top with pizza sauce, cheese and simple toppings that don’t need to bake in the oven. Cook on medium to medium high heat just until the tortilla crust is a little crispy and the cheese is melted. Be sure and watch so it doesn’t burn. We each take a couple of pieces and then I put more on the griddle. This entry was posted in Menu Plan Monday, Recipes &Cooking by Charla. Bookmark the permalink. Those tortillas are making me drool all over my keyboard LOL. The pizza looks great! I love green olives and they make it colorful. Thanks for visiting my blog & becoming a follower 🙂 I love the idea of making pizzas on tortillas…my boys would love that! Thanks for the idea, we’ll be sure to enjoy that soon. P.S. I just “friended” you too! Perfect pizza over the tortillas. I always do this if I am craving for pizza.